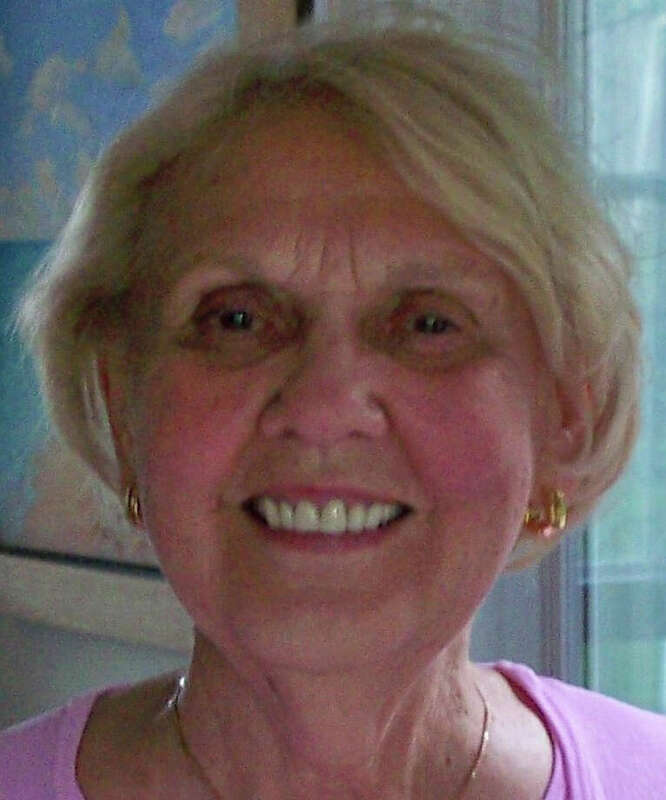 Jane Ann Alexy Wheatall, 78, of Williamsburg, Va., a former resident of Westport, died April 27. She was the wife of Ward Wheatall of Williamsburg. Born Nov. 1, 1932, in Macomb County, Mich., she was the daughter of the late Emil and Esther Alexy. Following graduation from the University of Michigan, she taught elementary school in Michigan and Venezuela. She founded preschools at St. Paul Lutheran Church in Westport and King of Glory Lutheran Church in Williamsburg. St. Paul's was the first Christian preschool in Westport and one of the first Westport preschools to achieve national accreditation. Early accreditation was also achieved at King of Glory before other Christian preschools in Williamsburg. In addition to her husband, she is survived by a son, Michael Wheatall of Anchorage, Alaska; two daughters, Natalie Welsh of East Granby and Suzanne Casey of Mechanicsville, Va., a brother, David Alexy of Michigan; eight grandchildren; a nephew and five nieces. A service will be held at 11 a.m. Saturday, April 30, at King of Glory, 4897 Longhill Road, Williamsburg. In lieu of flowers, contributions may be made to preschool scholarship funds at King of Glory or at St. Paul Lutheran Church and School. Online condolences may be expressed at www.nelsencares.com.